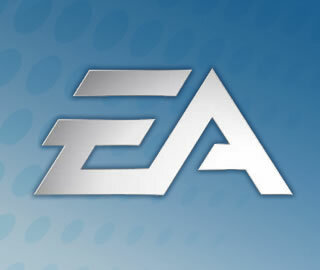 Electronic Arts preparing to lay off at least 500 employees? Electronic Arts is planning to lay off anywhere from 500 to 1,000 employees, or between five to 11 percent of their total workforce. The move could happen as soon as this week according to multiple sources within the company as reported by Derek Andersen from Startup Grind. "There are no lay-offs as such, we always have projects growing and morphing. At any given time there are new people coming in and others leaving. EA is growing and hiring and building teams to support the growing demand for digital games and services." Despite the statement, Andersen still stands behind his original story and says that EA will likely spin any downsizing as some sort of “restructuring” rather than calling them “layoffs.” He says that pink slips were originally scheduled to be handed out April 9 but were ultimately pushed back. Reasons for layoffs are aplenty, says Andersen. Sources tell him that estimates put Battlefield 3 sales around 13 million units and the company spent another $30 million in advertising after the release in an effort to further drive sales. The same thing was reportedly done with the Star Wars MMO but the move seemed to backfire as subscriptions are already declining. Further backing his layoff claim is the fact that EA’s stock value has declined significantly in the past several years despite an opinion that game quality has improved. EA shares were once valued at nearly $70 but currently sit under $16. Anderson feels that CEO John Riccitiello’s time as the head of EA could be dwindling.